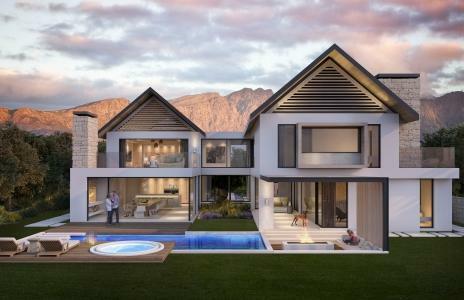 With over 200 luxury homes completed on Val de Vie Estate, Val de Vie Construction prides itself on upholding a standard of sheer luxury, superior quality and finishes, flexibility, complete transparency and consistent client communication. 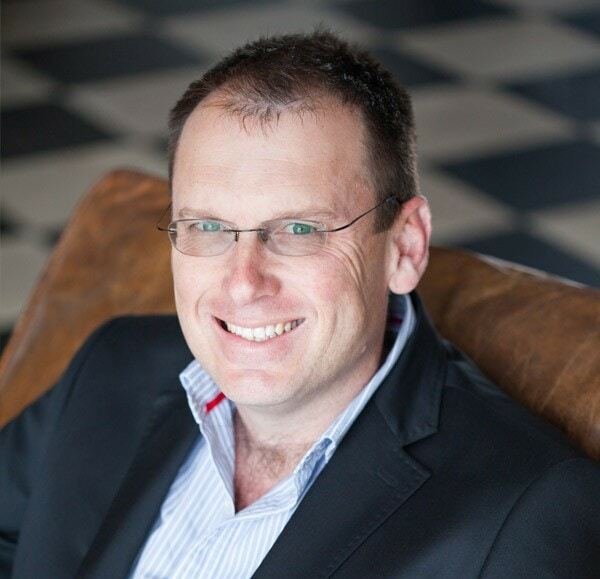 Val de Vie Construction takes great care in ensuring that we partner with only the best consultants, such as SAOTA and Stefan Antoni. 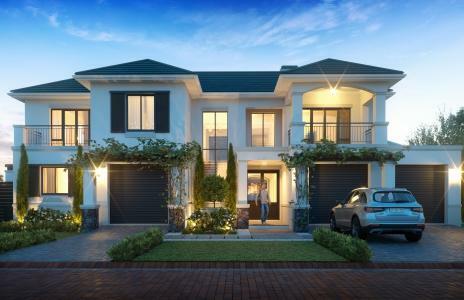 We place meticulous focus on quality control and customer satisfaction to build beautiful homes in the Valley of Life. 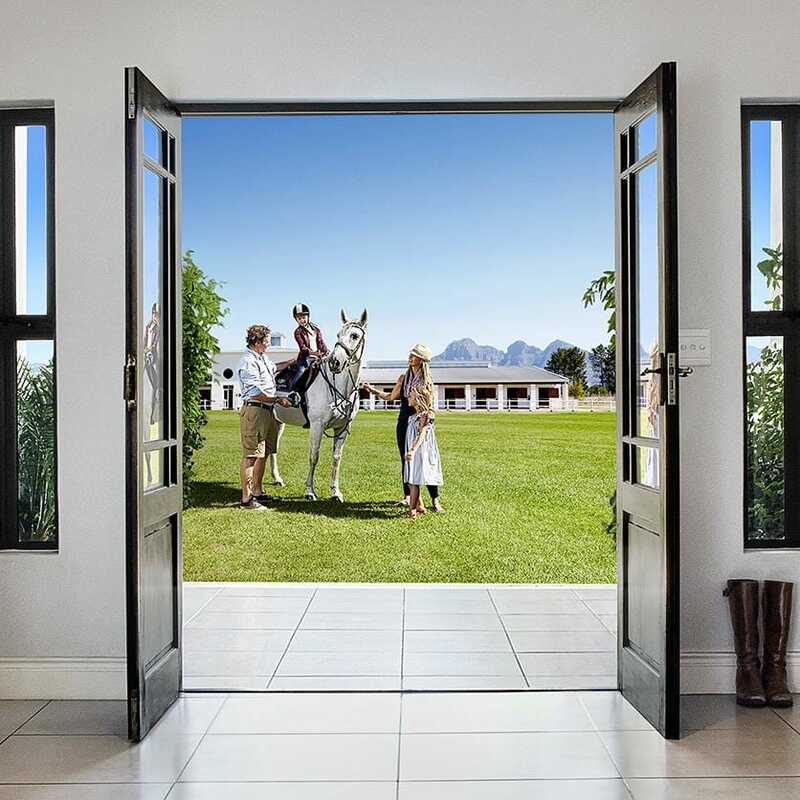 Val de Vie Construction offers homeowners a choice between a range of different products. The character of all homes bear the signature of crafting captivating, contemporary interiors that incorporate the beauty of the surrounding landscape. 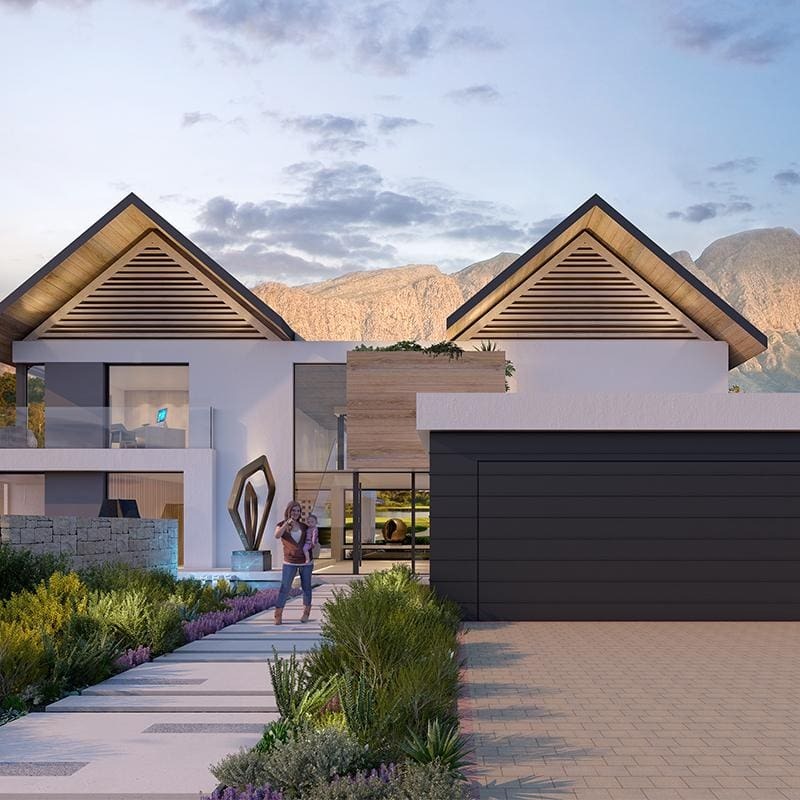 Clerestory windows and glass sliding doors draw in an abundance of natural light and showcase the exquisite views of the surrounding Paarl-Franschhoek Valley. 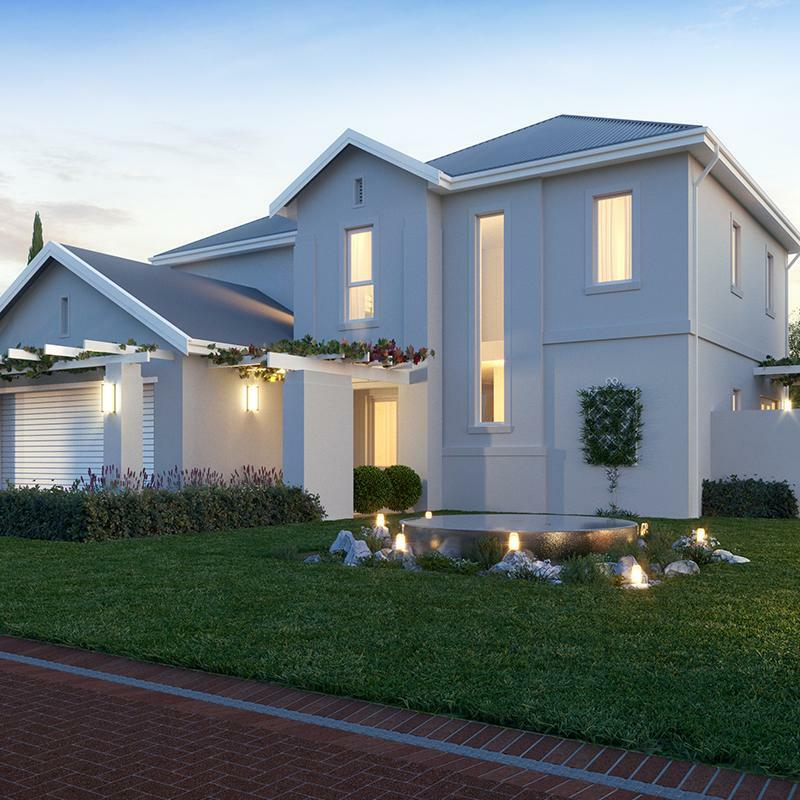 The open plan layout of each home is an entertainer’s dream and has been created to nurture shared moments between family and friends. Natural materials such as exposed timber rafters, off-shutter concrete and natural stonework, create a contrast with crisp, white plastered walls and modern joinery for a balance of textures that radiates comfort and sophistication. 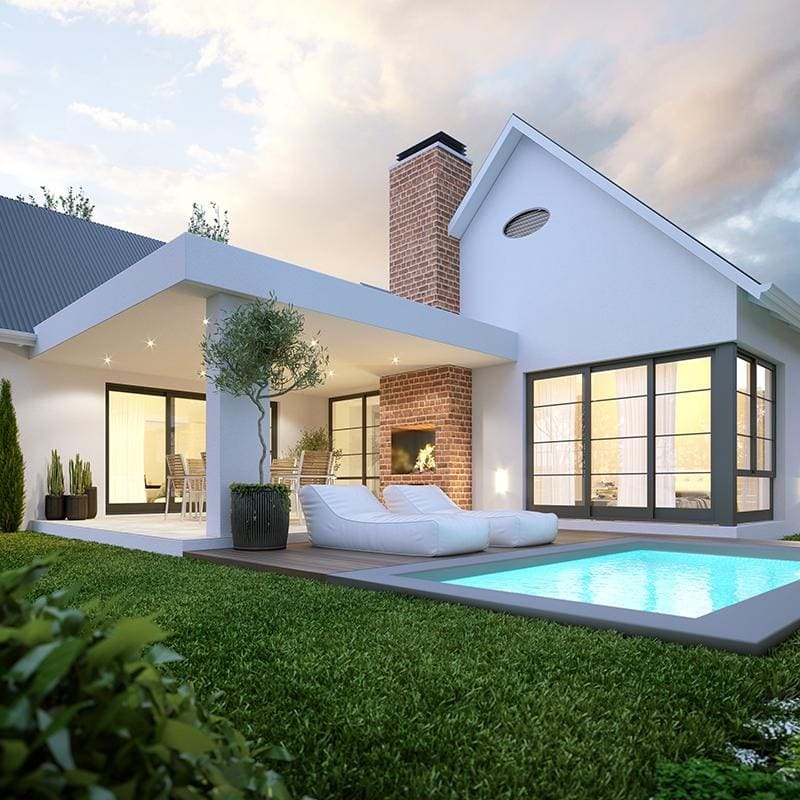 Large glass sliding doors open out onto green courtyards creating a seamless flow between elegant interiors and lush outdoor countryside. 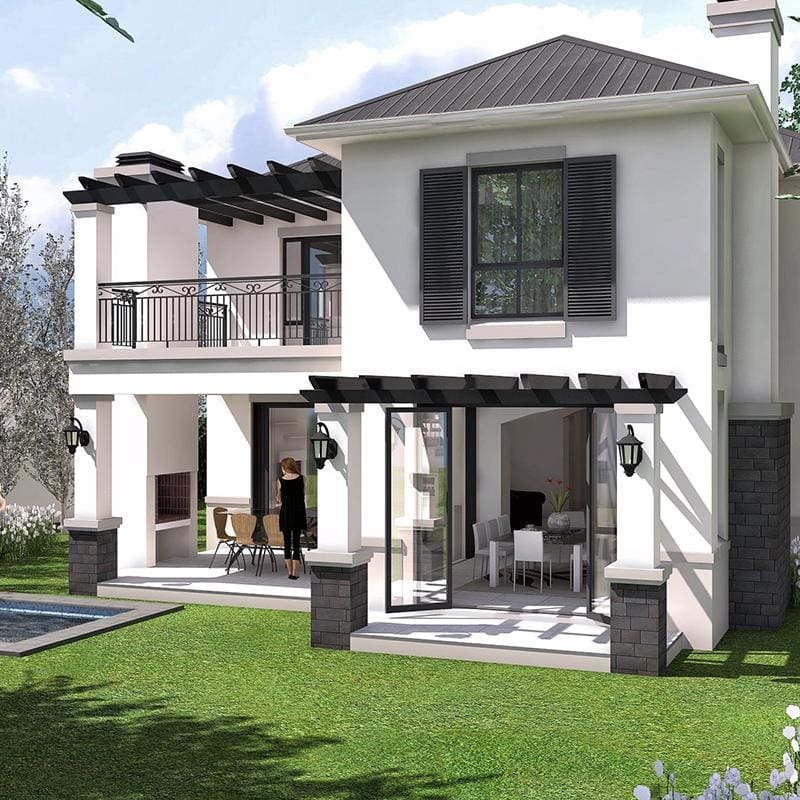 Val de Vie Construction package prices include the following: Architect’s fee, Landscape design fee, HOA scrutiny fees (house and landscape), Drakenstein plan scrutiny fee, NHBRC enrollment fee, Engineer’s fee, Land Surveyor’s fee, Health & Safety fee, Drakenstein occupation fee and HOA building levies. 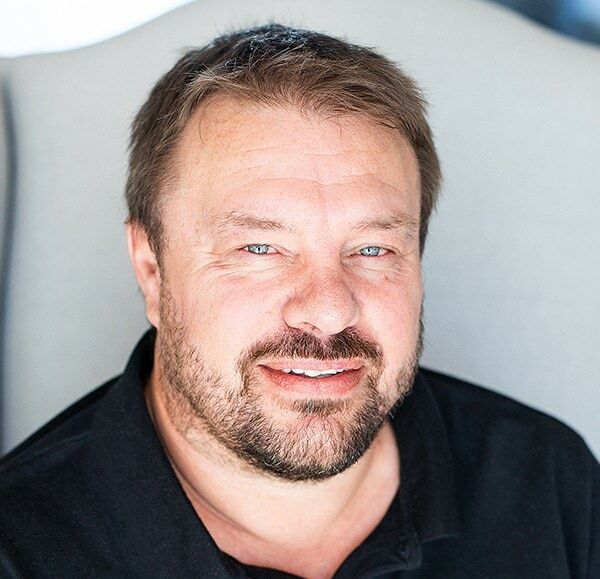 Kobus Rossouw has more than twenty years experience in the design and construction field with a National Diploma in Architecture. 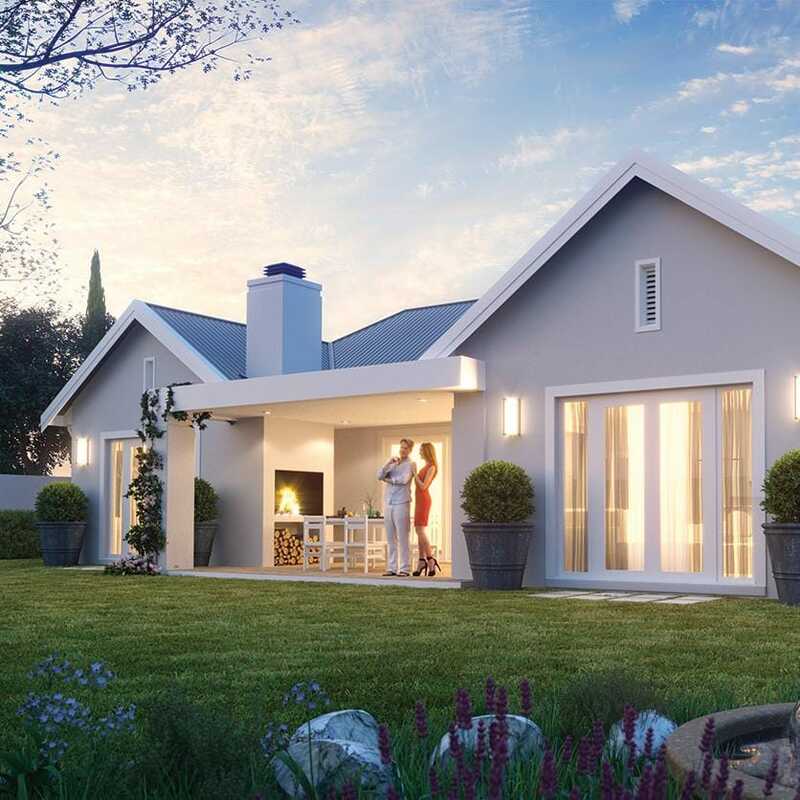 Over his career, he has been involved in the planning, design, development and construction of many houses, town houses, offices as well as sectional title projects. 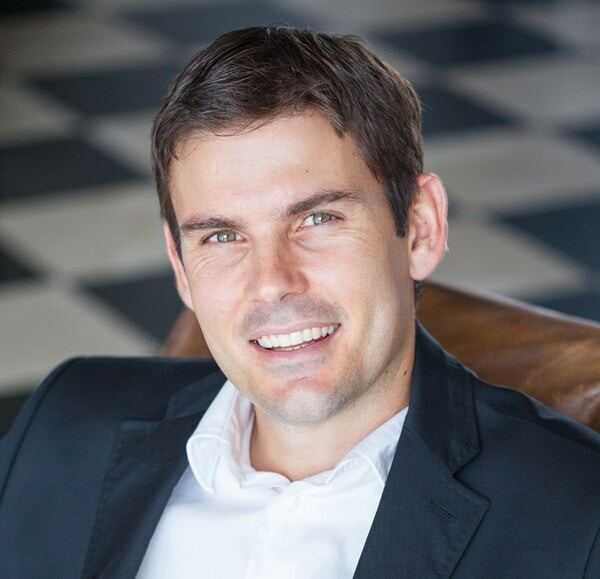 Since he joined the Val de Vie family in 2011, he has helped preserve and improve the quality of the estate’s new expansion. The main bedroom leads into an en-suite bathroom with double basins, toilet, shower andbath. A beautiful kitchen including a gas hob, electric oven, extractor fan, granite tops and a large scullery with ample space. 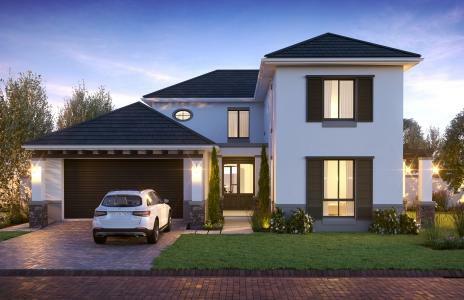 Direct access to the home is gained through an automated garage.